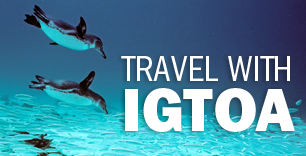 IGTOA is comprised of the world’s premiere Galapagos Islands tour companies who are dedicated to the lasting protection and preservation of the Galapagos Islands. 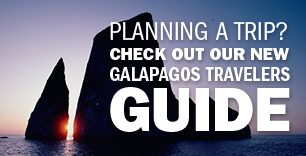 The Galapagos tour companies who are members of IGTOA provide the highest quality and most environmentally responsible tours to the Galapagos Islands. When traveling with an IGTOA Member, you can rest assured that you are traveling with a company that recognizes the challenges facing the Galapagos Islands and is dedicated to being a part of the solution. 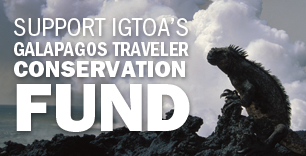 IGTOA’s members actively support our mission to preserve and protect the Galapagos Islands as a unique and pricless world heritage. You can scroll through and see of all of our members below or view our Full Members and Associate Members separately. We encourage you to book your Galapagos Islands tour with one of the following IGTOA member companies.